CONCORD, NC - The roar of 2 cycle engines on the Bridgestone Manufacturers Cup Series are about to come to life as the summer months of racing are upon us. For competitors intending to compete at the McLaughlin Motorsports Nationals July 15-17 at New Castle Motorsports Park in Indiana, the pre entry deadline is fast approaching, with the final day of pre entry scheduled for Tuesday July 5.With the holiday weekend fast approaching, Officials with WKA wanted to be sure they caught customers before it was too late, thus giving them a chance to take advantage of the pre entry price, by either entering online, or by mail, still a week in advance of the deadline date. The New Castle event serves as the first WKA National event in which the new online entry system has gone into effect, with very positive results to date. As mentioned earlier, competitors can enter either way, by going to the WKA site, clicking Racing Series, then going to the Bridgestone Manufacturers Cup Series and either choosing “Register Online” or “Entry Blank” and enter electronically, or by mail. 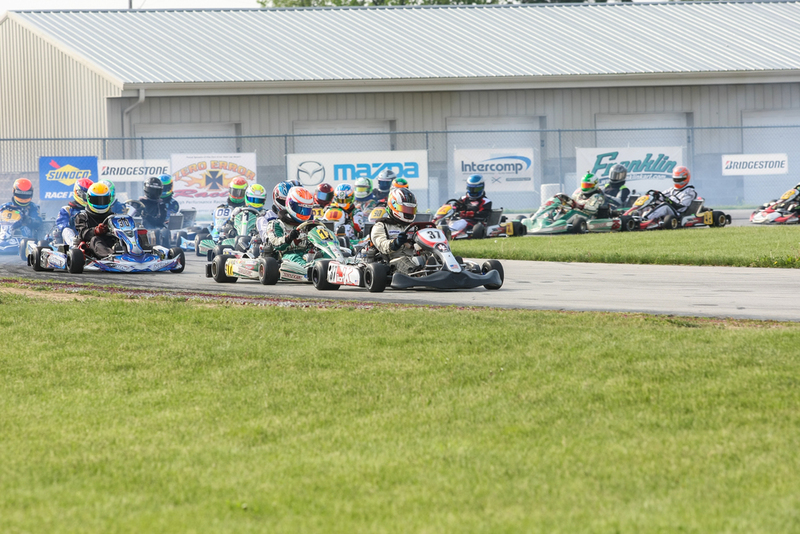 The New Castle event kicks off 2 fantastic weeks of racing at New Castle, with the Super Karts USA program coming in on the heels of the Mfg Cup event the following weekend. 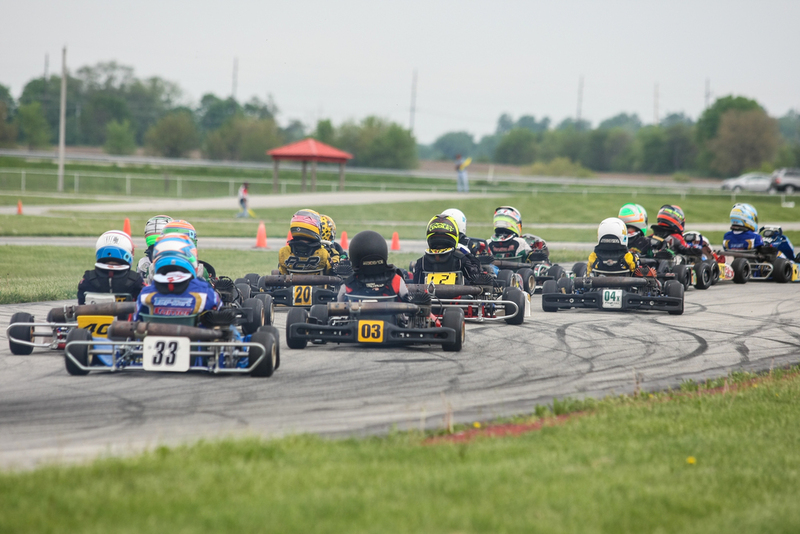 WKA Pre Entry registration is also open to SKUSA competitors in the Mini Swift and Pro Swift Sportsman classes, as well as the Pro IAME Senior and Junior classes, allowing many Super Karts USA competitors to gain a week’s advantage of track time prior to their event the following week. For those that miss the pre entry deadline, the WKA staff will be at New Castle Thursday July 14 at noon to accept entries. To view the entry blank for the McLaughlin Motorsports Nationals, click here!! !